Maximizing comfort and energy efficiency through custom insulation systems. For over 15 years, we’ve been offering high-quality cold and heat insulation throughout North Okanagan and the Shuswap region. As contractors, we pledge to increase both comfort and energy efficiency for all of our clients, whether their needs are residential or commercial. 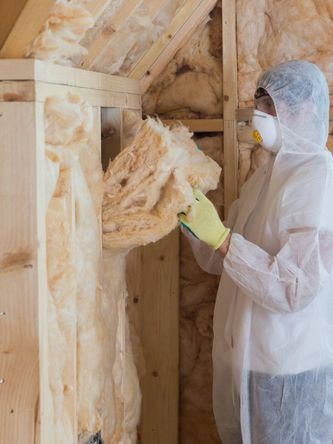 When sourcing our insulation products, we like to support Canadian companies to help our local economy; we choose innovative and industry-leading brands as well as companies whose products are environmentally friendly. If you’d like to learn more about our suppliers, click here. Let us help you achieve the full comfort potential for your home or business. Learn more about our locally owned and operated insulation company. We provide our services throughout North Okanagan and the Shuswap region. 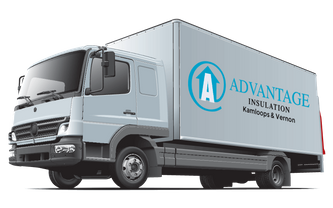 Drawing on our wealth of professional experience, Advantage Insulation Kamloops & Vernon knows how to tailor every insulation solution we offer to match our clients’ specific needs. Before beginning any job, we will consult with you to familiarize ourselves with your specific goals, and afterward, we always conduct a thorough assessment of your living or work space to determine how to best accomplish these goals. We welcome you to browse our Insulation Systems and Polyurethane Spray Foam pages to learn more. As a Safety Services Company, and a division of P236 Enterprises Ltd., we can be counted on to keep your home warm or cool, however you want it. Give us a call today!